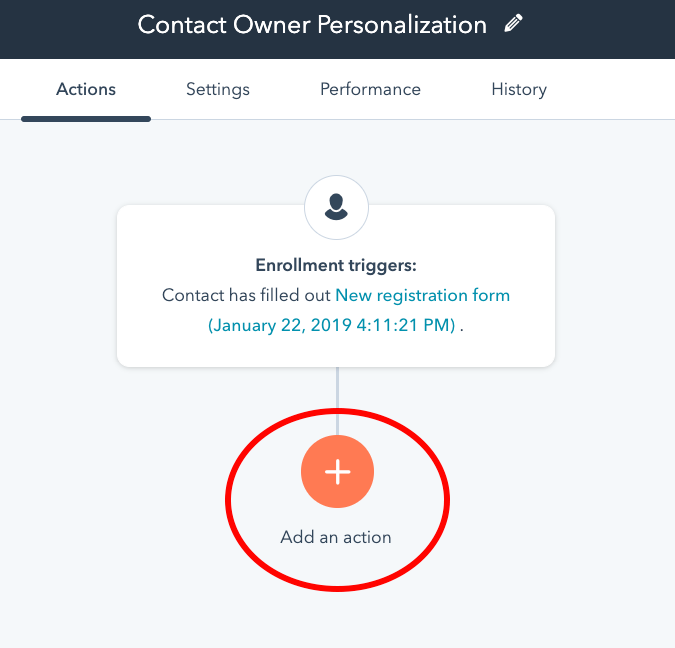 HubSpot uses the Contact owner property to set the ownership of a contact, but unfortunately, the only contact owner attribute that can be defined in HubSpot is the contact owners name. 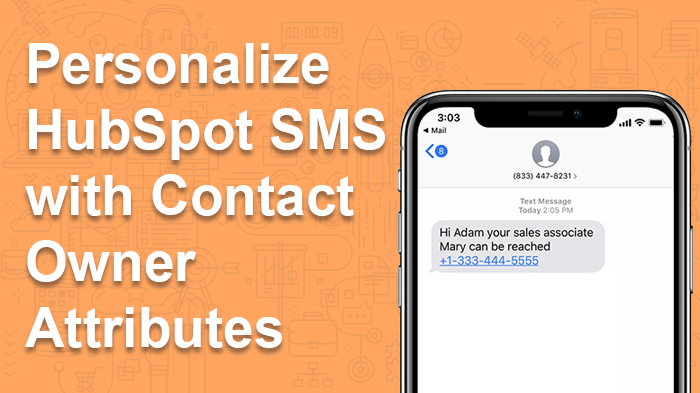 In this article we’ll walk through how to create personalized HubSpot text messages that allow you to add ANY contact owner attributes you want to your sales message. Using just a single template, we can automatically insert a salesperson phone number, name, title – whatever! 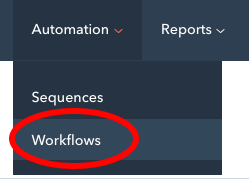 Now we’ll give our new workflow a name. In our example, we’re going to call it Contact Owner Personalization. Now we’ll define the HubSpot workflow trigger. The trigger is what will cause the workflow to begin. 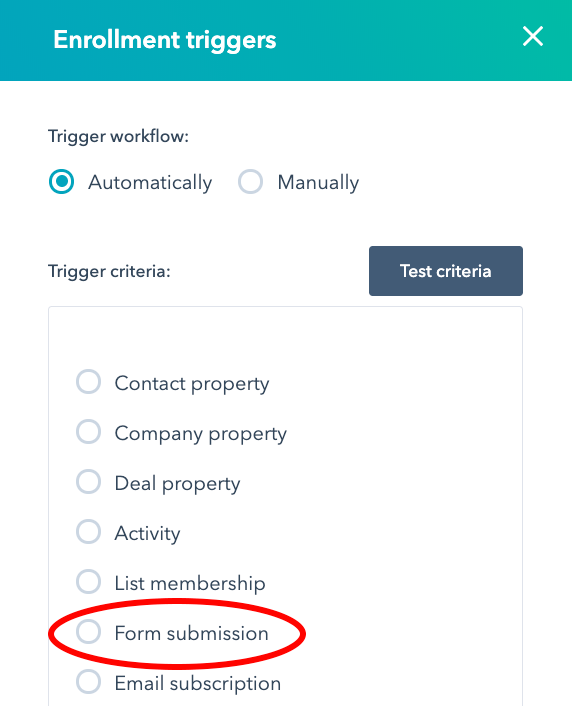 In our example, we want a text message to be sent to a customer when a form is submitted. Alternatively, we could select any of the other options as a trigger. 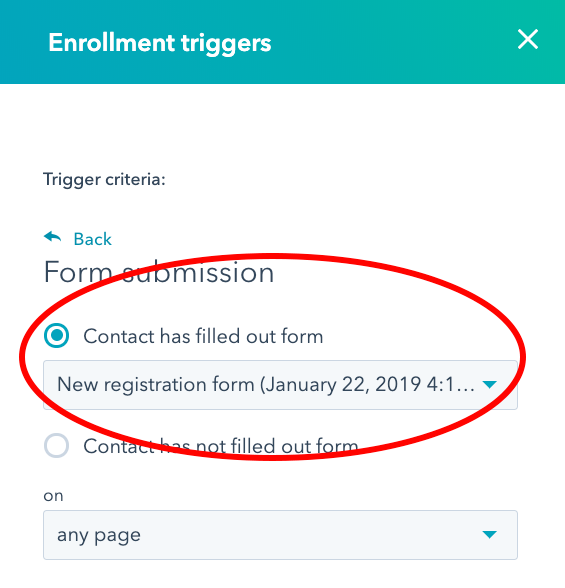 Now that we’ve completed the enrollment trigger, we’re ready to add the action. The action is what happens when the enrollment criteria has been met. Click the orange “Add an action” button. 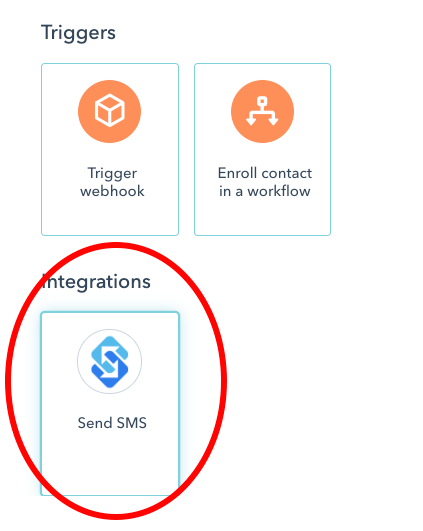 Select the “Send SMS” integration option. After selecting the “Send SMS” integration option, a new window will appear to configure your text message. There are five fields that need to be set in order to configure your message. The phone number field defines what mobile phone number will be used to send your text message. This field should correspond with how your data is managed in HubSpot. To select your field, click the “contact token” button and select your field from the dropdown list. 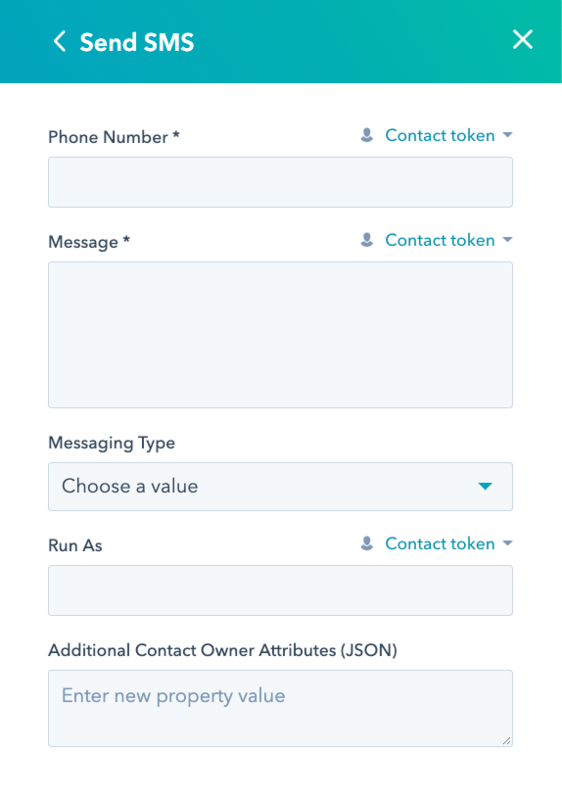 In our example, we’ll select “Phone Number.” Using the contact token attribute of “Phone Number” the contacts phone number will automatically be added using just a single workflow. The message field defines what will be sent to your contact. You have a choice of either using an entirely static message, or entering wildcard fields that will automatically populate personalized information specific to that contact. 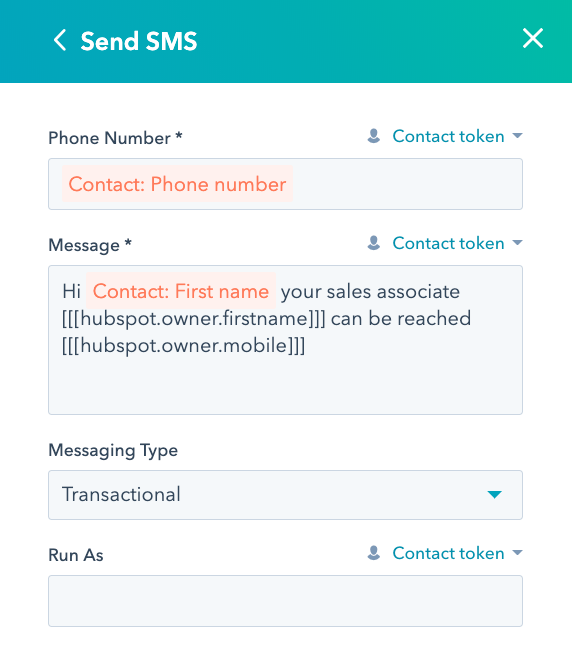 In our example, we will create a message that will automatically insert the contacts first name as well as contact owner attributes. To add a contact attribute (e.g. 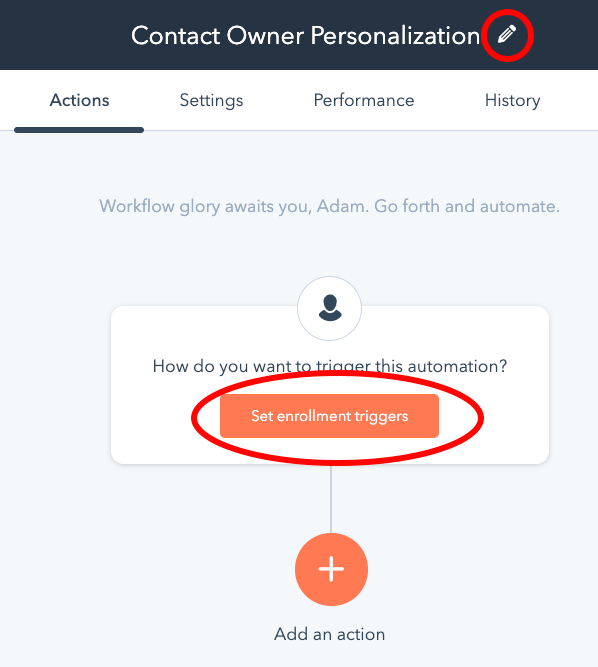 first name), select the “Contact token” button and select your field from the dropdown menu. In our example, we added the contacts first name. To add contact owner attributes, we need to follow a different structure. 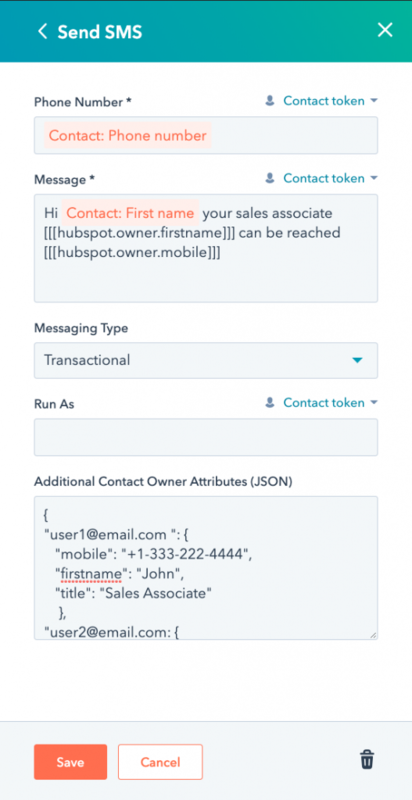 By default, no contact owner attributes are stored in HubSpot. In our example, we will add two fields using a lookup table we’ll define later. The fields we’ll add are the contact owner first name (the salespersons first name) and the contact owners mobile phone number. 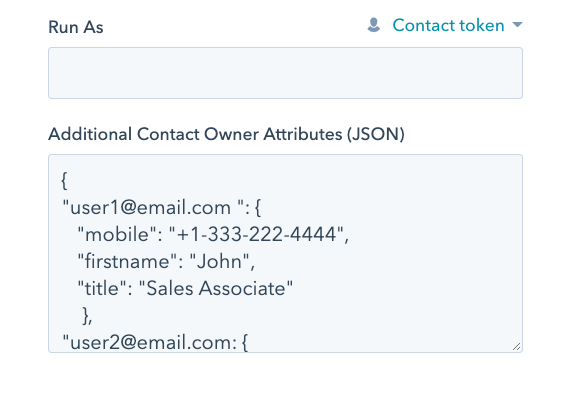 The “fieldname” corresponds with the names we’ll define in the Additional Contact Owner Attributes (JSON) step. The messaging type defines what phone number will be used. There are two options, marketing or transactional. We will select transactional. 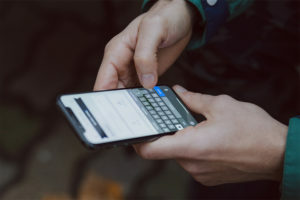 The Run As field can be defined to send the text message from a specific users phone number. When turned on, the text message will be sent from the contact owners phone number. In our example, we will leave the field blank, which will use your Sakari shared account number. In our example, for each contact owner we are defining their mobile phone number, first name and title. We can create any attributes here we want. In our example the “user1@email.com” email address should be the email address associate with the HubSpot user. In our example, for each contact owner we are defining their mobile phone number, first name and title. We can create any attributes here we want. In our example the “user1@email.com” email address should be the email address associate with the HubSpot user. After you’ve completed your JSON, paste it in appropriate field in HubSpot. If you need help structuring your JSON, this JSON formatter is a great resource. Now that we’ve completed all of the Send SMS steps, we’re ready to save and test our workflow. Click the orange “Save” button. Now we can test the workflow. 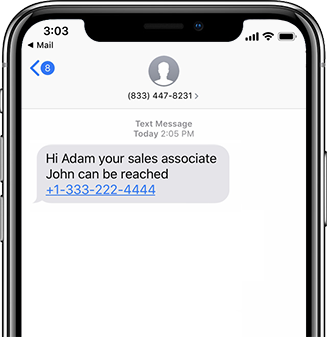 In our example message, we’re automatically inserting the contacts first name, the salespersons first name and the salespersons mobile phone number. Looking at the two example images below, we have a single contact record that has been toggled between two different contact owners. In the first example, with a contact owner of John, whose email address is “user1@email.com.” Based on the JSON file the system automatically added his first name and mobile phone number. In the second example, using the same template, we changed the contact owner to Mary. Mary’s user email address is “user2@email.com.” Based on the JSON file the system automatically added her first name and mobile phone number. 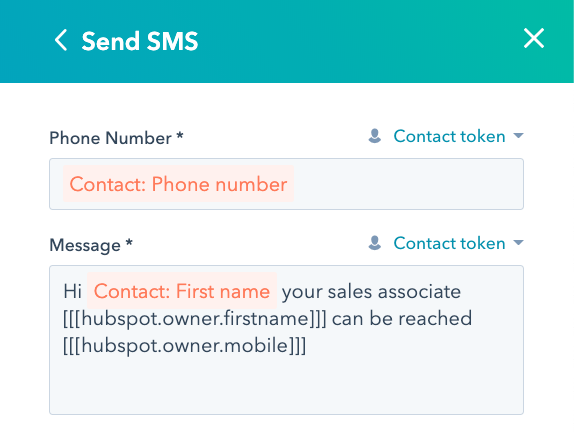 If you need help getting started with sending personalized HubSpot text messages with contact owner attributes, contact us at help@sakari.io. We’d be glad to help you get started!